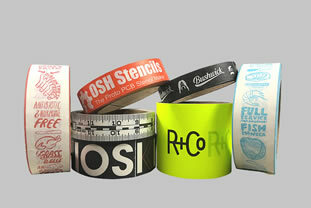 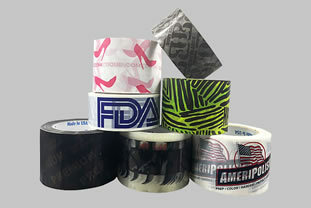 Printed shipping and packaging materials can help to brand your product line. 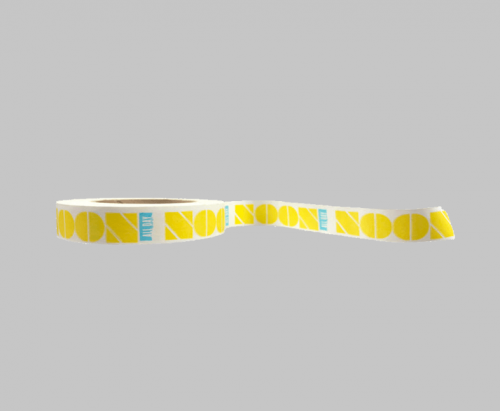 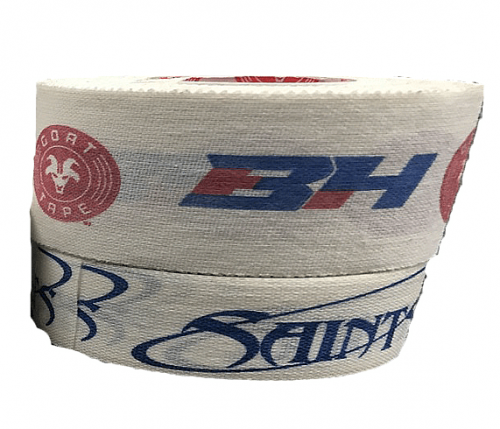 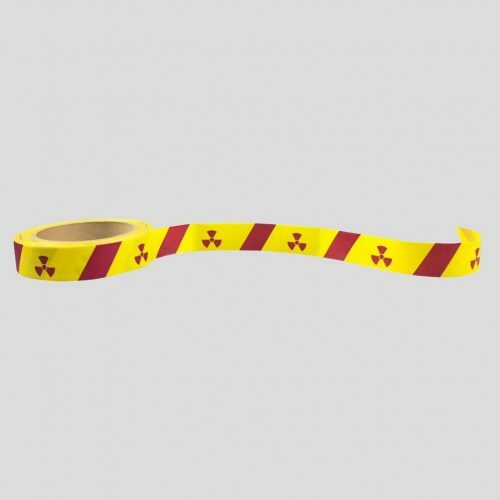 Custom printed carton sealing tape offers the added value of advertising your company in addition to securing your packages while in transit. 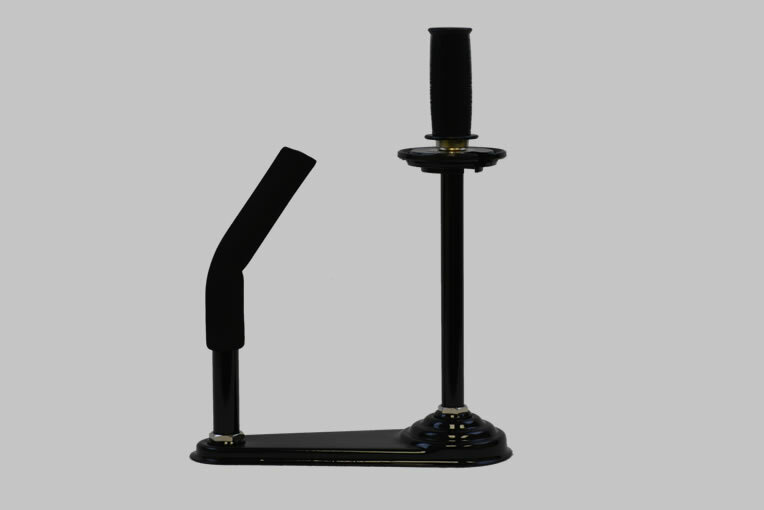 Please call (800) 331-3526 if you do not see the product you are looking for. 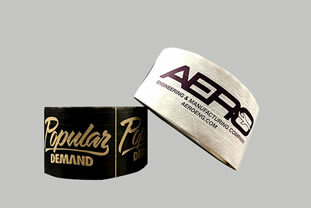 Our custom capabilities extend far beyond the products listed on our website.